Your special day is finally here and you want it to be the most memorable experience of your life so far. 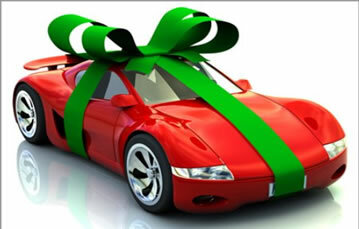 With only a small amount of special days in a lifetime, make this one the most unforgettable with Special Day Cars. Whether you are getting married, celebrating an anniversary or having a special birthday celebration, our chauffeur driven special day cars will just top the day off with style. 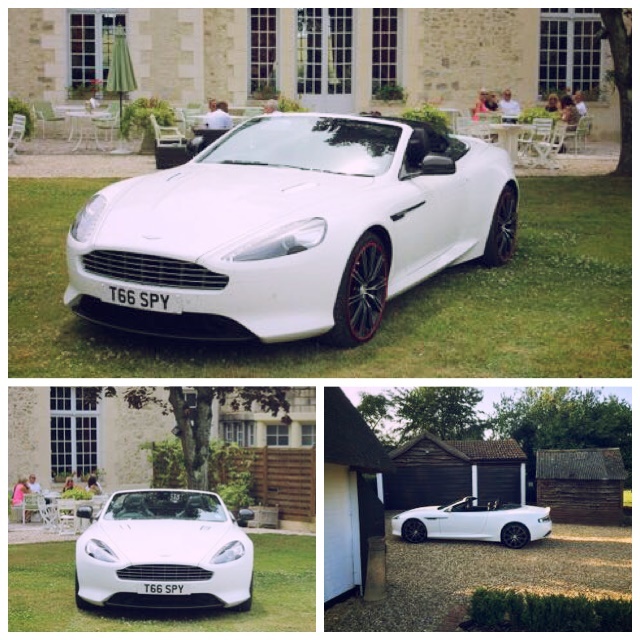 With an array of Aston Martins, Porsches, Bentleys and Jaguars Special Day Cars can certainly impress and thrill all involved. A special day deserves a special car and who better to provide a chauffeured service than Special Day Cars? When we know exactly how to make your special days the best that they can be! Travel in style to your special day venue in your dream car.